You've found your perfect fit. 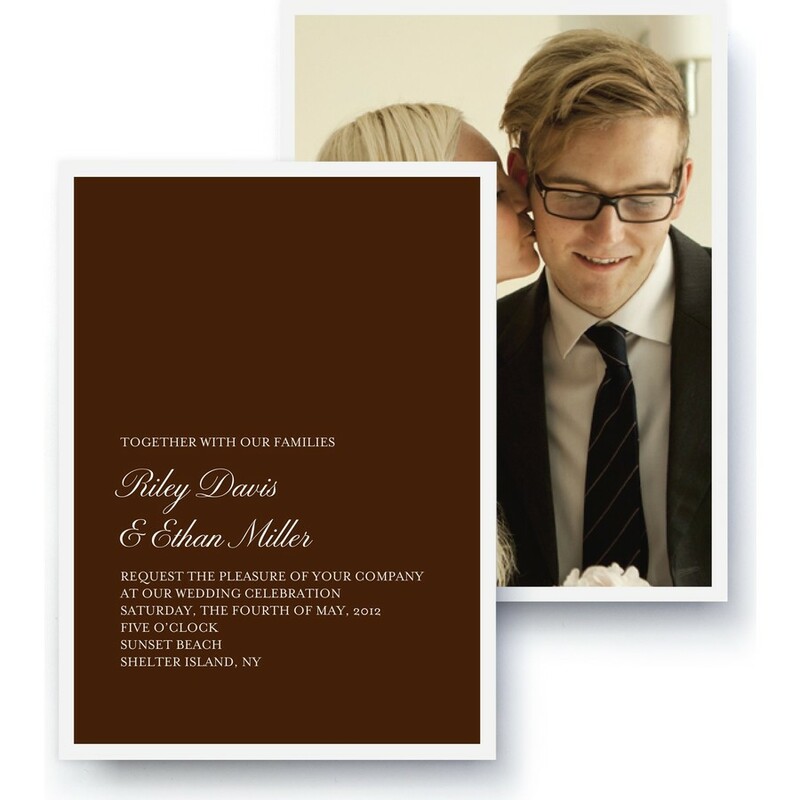 Your commitment is made-to-measure with an original look that's simple and chic, featuring your names in script. Customizing this invitation makes for the second easiest decision you've ever made.